Oettinger Davidoff is a passionate family company of brands anchored around Davidoff. Proud of our Swiss heritage, we are committed to outstanding quality and craftsmanship. With a high level of innovation in all business areas, we are committed to surprising and delighting our customers around the world. Highly aware of our responsibility towards our partners, customers and the communities we are part of, we always conduct ourselves with unquestionable integrity. Oettinger Davidoff has many subsidiaries around the world following the same vision and values. Davidoff of Geneva USA Inc.
Davidoff of Geneva (CC) Inc.
On 25 October 2017, after two years of construction, Oettinger Davidoff officially opens and celebrates its newly built Maison Davidoff, the global headquarters of the company. 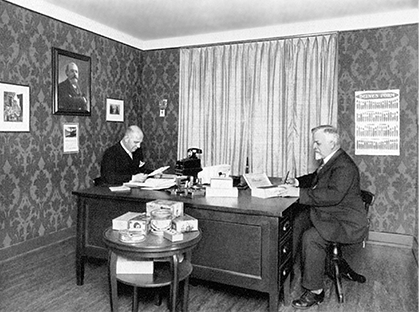 The headquarters has been located at Nauenstrasse 73 in Basel since 1930. The new Maison Davidoff is the physical manifestation of our corporate culture. The building, designed by Diener & Diener Architects, combines traditional and transparent formal elements with sustainable design and building technology. Glazed concrete columns, standing on finely modeled stringcourses, divide the glass facade. The internal structure of the building is characterized by transparency: Modern open space offices encourage and facilitate the communication of approximately 160 employees. Max Oettinger opens his first specialized cigar store under the name of “Habana-Haus” at Eisengasse 9 in Basel. From there he sells imported cigars, tobacco from the barrel, cigarette tobaccos, pipes and smokers’ supplies to the entire world. 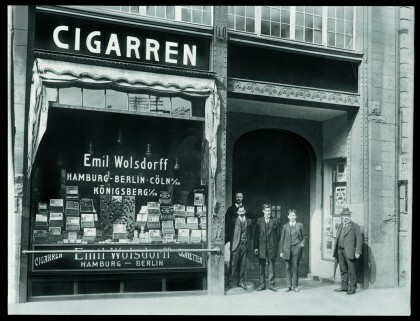 By the outbreak of World War I, the enterprise is considered to be one of the three best specialist tobacco shops in Switzerland. Due to the insolvency of some clients, the enterprise gets into difficulty. Due to the insolvency of some clients, the enterprise gets into difficulty. 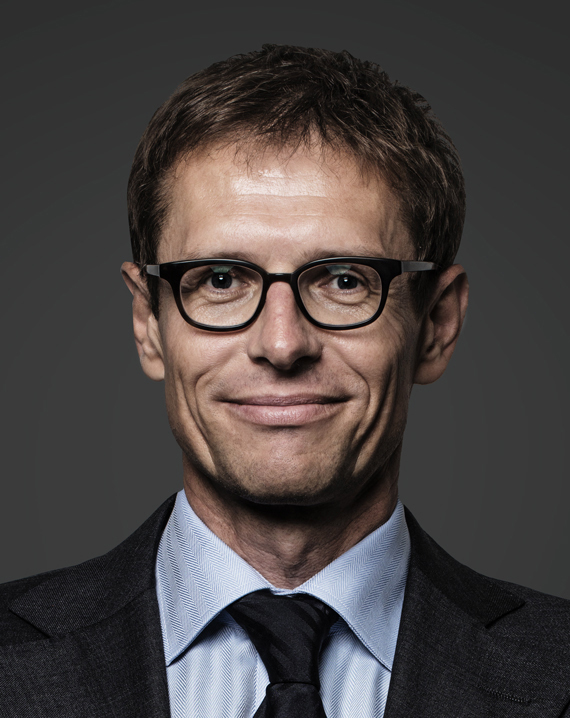 The creditors, including some tobacco producers, appoint businessman George Huppuch to reorganize Max Oettinger AG. He stops unprofitable imports, sells the retail shops and concentrates on the wholesale business. He then relocates the business to Nauenstrasse in Basel. 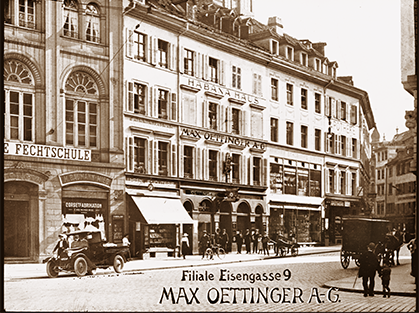 In the early 1940s, George Huppuch acquires all shares in Max Oettinger AG. 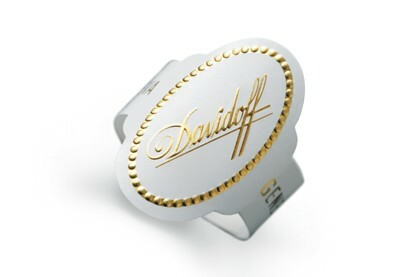 The iconic oval white cigar ring heralds the birth of the Davidoff cigar brand. Created in Cuba. The Oettinger Group takes over Zino’s shop. The Oettinger Group takes over Zino’s shop. 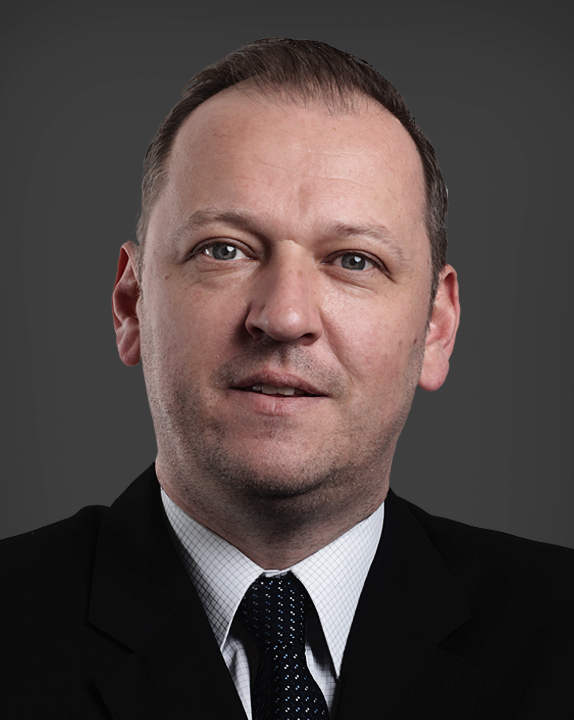 Dr. Ernst Schneider starts to establish Davidoff as an international brand. Opening of Distripack Vertriebs- und Handels GmbH in Weil am Rhein in Germany, replacing the distribution centre formerly located in the Netherlands. Distripack is responsible for quality control and supply to agents and independent distribution companies within the European Union. The Oettinger Davidoff Group celebrates its 125th anniversary. To mark the occasion, the Group sponsors the exhibition “Tobacco – a magical herb conquers the world” at the Basel Museum of Culture. From January 1st, all wholesale activities of Max Oettinger AG and Säuberli & Cie. AG are combined in the new Contadis AG in Oberentfelden, Switzerland. 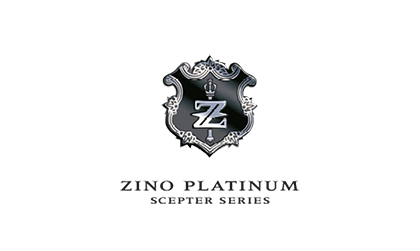 Worldwide launch of the cigar brand Zino Platinum, developed by the Oettinger Davidoff Group in partnership with American marketing guru Peter Arnell and hip-hop mogul Steve Stoute, revealing an entirely new approach to design, marketing and publicity. The brand consists of the two series “Crown” and “Scepter”. 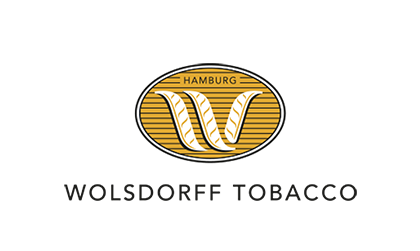 Wolsdorff Tobacco GmbH in Hamburg celebrates the centenary of its foundation. On 7 May 1907, the Hamburg merchant Emil Karl Ferdinand Wolsdorff opened his first shop on the Georgsplatz in Hamburg. 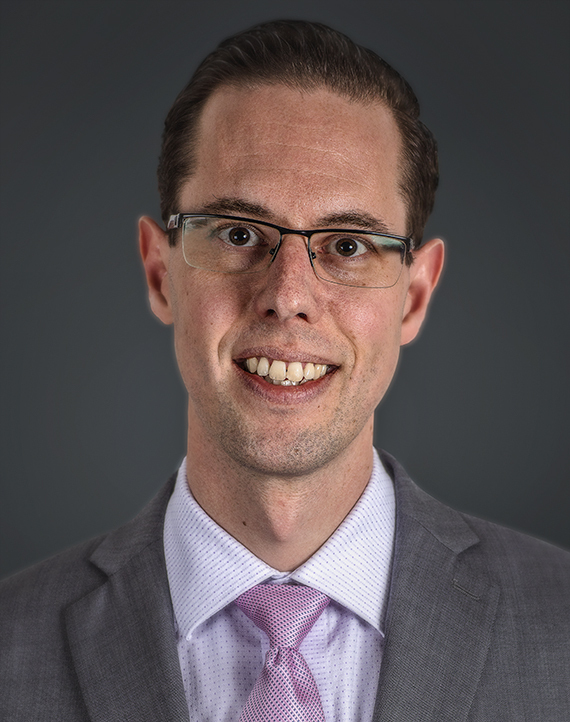 In December, Oettinger Imex AG elects Andreas Schmid as a new member and Chairman of the Board of Directors. 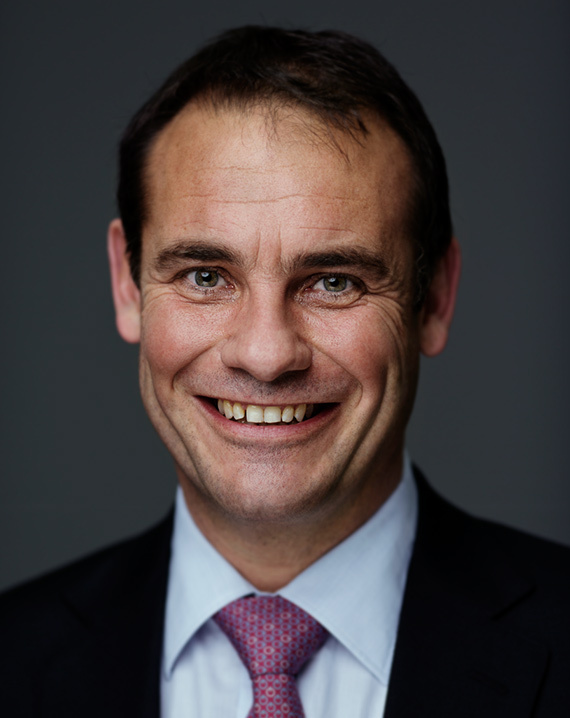 In addition, Dr. Olivier Ryhiner joins the board as second Vice Chairman next to Mr Rudolf Schaffner. Worldwide launch of the “Winston Churchill” Cigars, from May 2008. In 2007, the Oettinger Davidoff Group acquired exclusive rights for the production, marketing and sale of cigars, cigarillos and smokers’ accessories under the “Winston Churchill” Cigars name from the descendents of the former British prime minister Sir Winston Churchill. 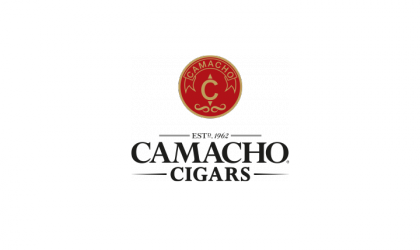 Acquisition of the family company Camacho Cigars based in Danlí, Honduras and Miami, Florida on 1 October. Camacho Cigars is a key player in the world’s largest cigar market, the US, where around half of the world’s handmade cigars are sold. With this acquisition, the Group strengthens its presence in its most important cigar market – the US – and expands its range with an additional important provenance: Honduras. 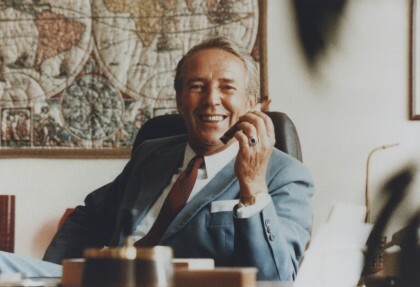 Dr. Ernst Schneider, founder of the Oettinger Davidoff Group, dies on Tuesday, 13 October 2009 at the age of 88 after a short illness. 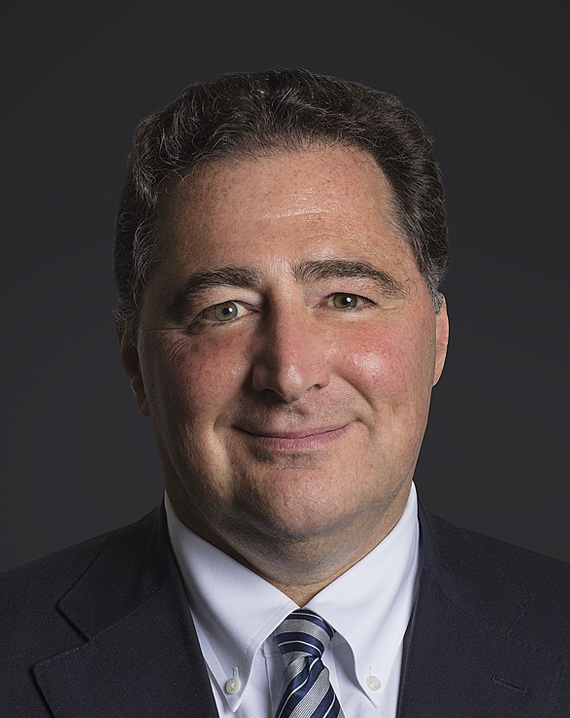 Acquisition of another American family company: The acquisition of Cusano Cigars allows the Oettinger Davidoff Group to gain access to several new distribution channels in the US, including the so-called C-stores. 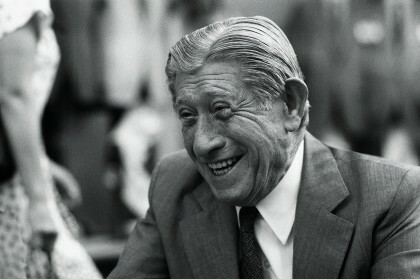 The oldest Davidoff shop in the world, Davidoff Geneva, marks its centenary. 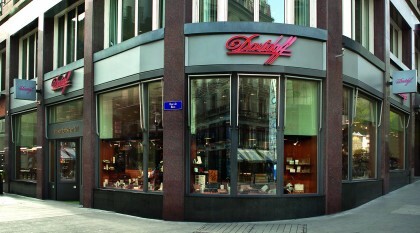 With the anniversary of the original store, Davidoff is celebrating “100 Years of Excellence in Fine Cigar Retailing”. 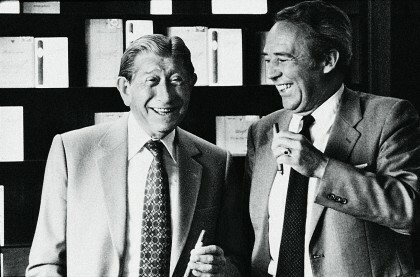 In 1911, Zino Davidoff’s father opened a tobacconist’s on the Boulevard des Philosophes in Geneva, thereby laying the foundation stone for today’s global network of more than 60 Davidoff Flagship Stores. With the anniversary of the original store, Davidoff is celebrating “100 Years of Excellence in Fine Cigar Retailing”. The curtain of the new retail concept was raised on December 1, 2011. The opening of the first new-look Davidoff Flagship Store in Zurich Airport marked the beginning of the rollout. At the very heart of the store is a 30-square-meter walk-in humidor. 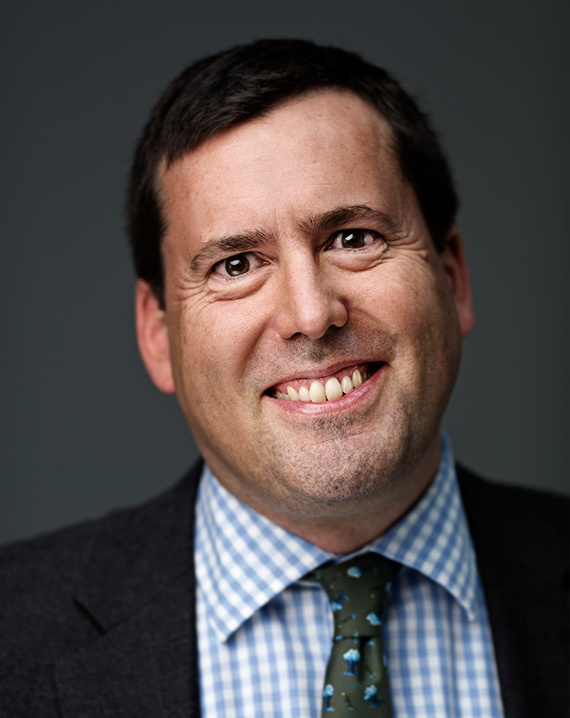 Hans-Kristian Hoejsgaard takes the helm of the company in April. 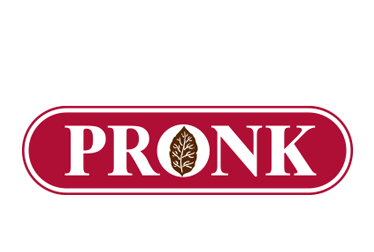 He comes from a Danish family company involved in the tobacco business for three generations. He brings with him 25 years of experience in the consumer-goods market on various continents, 15 of which were spent in the luxury sector. Davidoff reinforces its presence in the world of modern and contemporary art as Associate Partnere of Art Basel at its shows in Basel, Miami Beach and Hong Kong, and announces the Davidoff Art Initiative, which goes beyond sponsorship of the art fair. 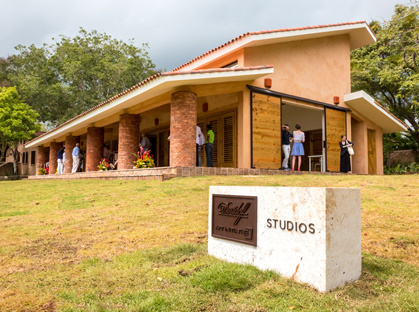 At the core of the Art Initiative, Davidoff aims to give back to the Dominican Republic cultural community, where much of its production and so many of its employees are based, bring opportunity and visibility to the art and culture of the Caribbean region. The Davidoff Art Initiative’s four global program areas are: the Davidoff Art Residency, Davidoff Art Dialogues, Davidoff Art Grants, and Davidoff Art Editions. 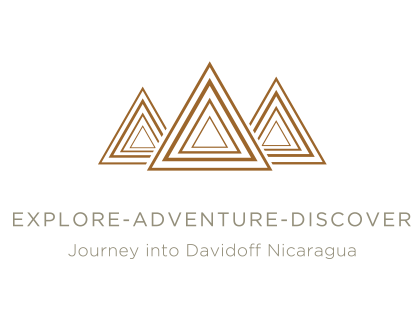 We launch Davidoff Nicaragua with great success and prove that Davidoff is a brand, not a territory. Oettinger IMEX AG and Oettinger Davidoff Group become Oettinger Davidoff AG with a completely new corporate identity and design. 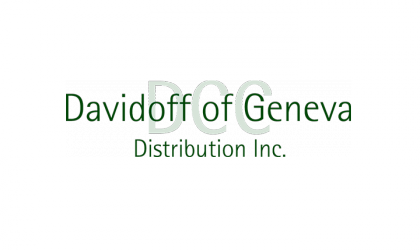 Own subsidiaries under the name of “Davidoff of Geneva Austria” and “Davidoff of Geneva Russia” are founded in Austria and Russia to reinforce and expand the position of the group in these emerging cigar markets. The groundbreaking of the new residency building at Altos de Chavón in the Dominican Republic takes place on March 1, 2014. The establishment of the international residency program at Altos de Chavón is a significant step for the company. The Davidoff Art Initiative aims to give back to the cultural community, where much of the company’s production and so many of the employees are based. Reorganization of the group’s distribution in Spain with effect January 1. The distribution of Oettinger Davidoff products in Spain is transferred from long-standing Partner Proein SA to Davidoff of Geneva Iberia, a wholly-owned subsidiary of Oettinger Davidoff AG. 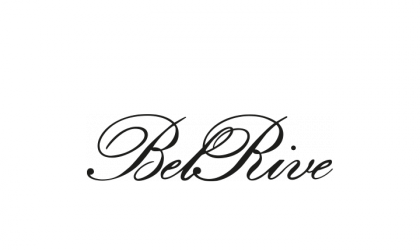 Acquisition of a 25% interest in Bluebell Cigars (Asia) Ltd. effective January 1, 2015. The agreement will provide Oettinger Davidoff AG the right over time to acquire a majority interest in the company. A further announcement in January regarding the entering into a framework agreement in relation to the formation of a Joint Venture agreement for Davidoff cigars and cigar accessories in China with Sparkle Roll Group Limited, a publicly listed company in Hong Kong. Major acquisition of tobacco farmland in Nicaragua and Honduras, which represents a further strengthening of the company’s crop-to-shop philosophy, which is an anchor of its global strategy. Acquisition of land to build a new cigar factory in Danlí, Honduras. Renaissance of the Davidoff Winston Churchill line of cigars befitting from the world’s most iconic cigar aficionado - a man of many layers and many dimensions. Reopening of the mother store in Geneva, which was founded by the father of Zino Davidoff in 1911, and which had been revamped in accordance with the new globally standardized design concept “Davidoff of Geneva – since 1911”. 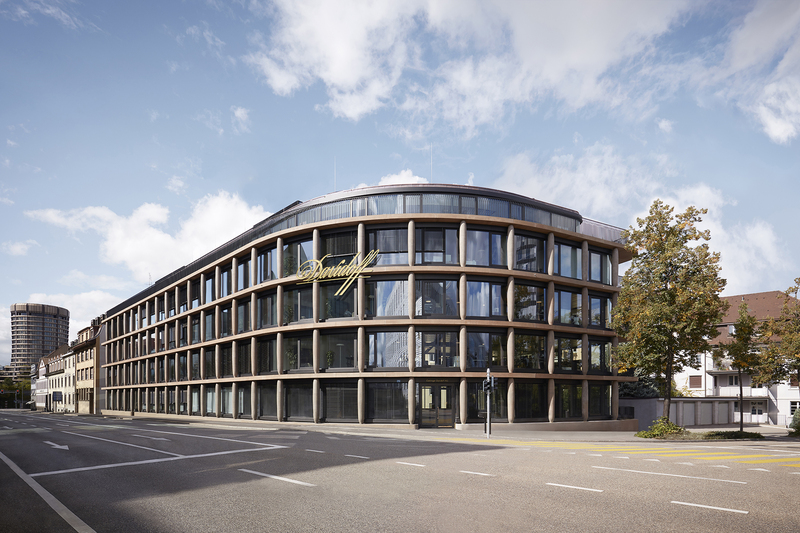 Oettinger Davidoff AG celebrates its 140th anniversary in the month of May and opens a new store at Eisengasse in Basel - in the place where it all began. Launch of Davidoff Escurio: Inspired by Zino Davidoff’s pioneering spirit, the company is launching a Brazilian range of cigars following the successful Nicaragua line. 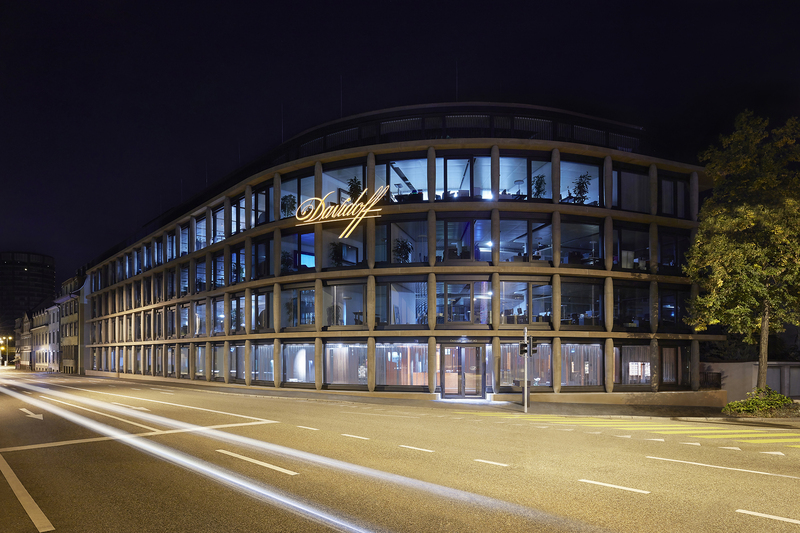 Oettinger Davidoff AG, is selling its wholesale business, incorporated in Contadis AG, to Lekkerland (Schweiz) AG, and is closing its Oberentfelden site. 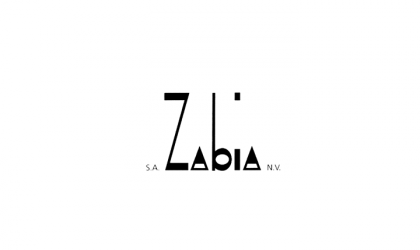 The sale is a result of the systematic implementation of the company’s clearly defined corporate strategy to focus on cigars and cigar accessories as well as international sole agencies. 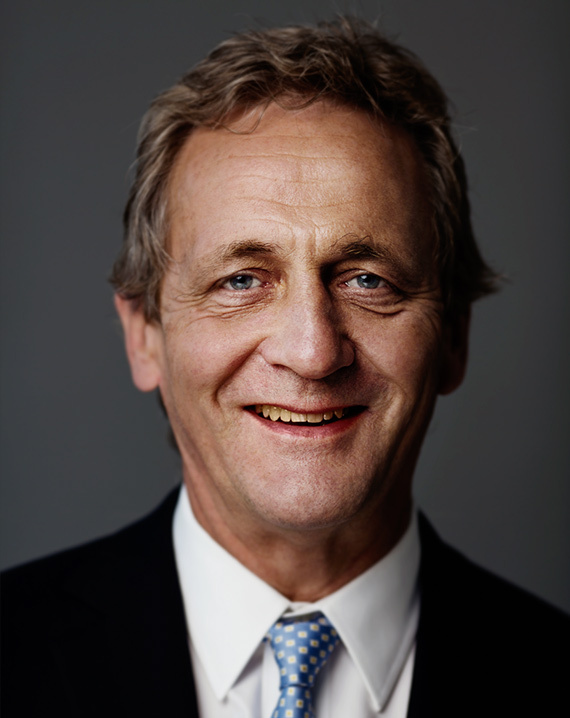 As from 1 January 2016 Oettinger Davidoff takes over a majority stake in Bluebell Cigars (Asia) Ltd. as per 1 January 2016. 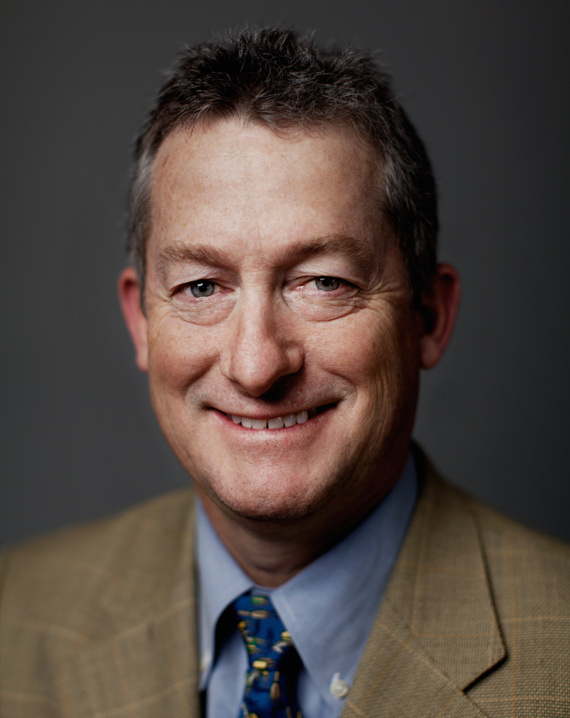 Bluebell Cigars (Asia) Ltd. will be renamed Davidoff of Geneva (Asia) Ltd. Termination of distribution agreement with German distributor Arnold André and foundation of an own subsidiary Davidoff of Geneva Germany as per 1 January 2017. 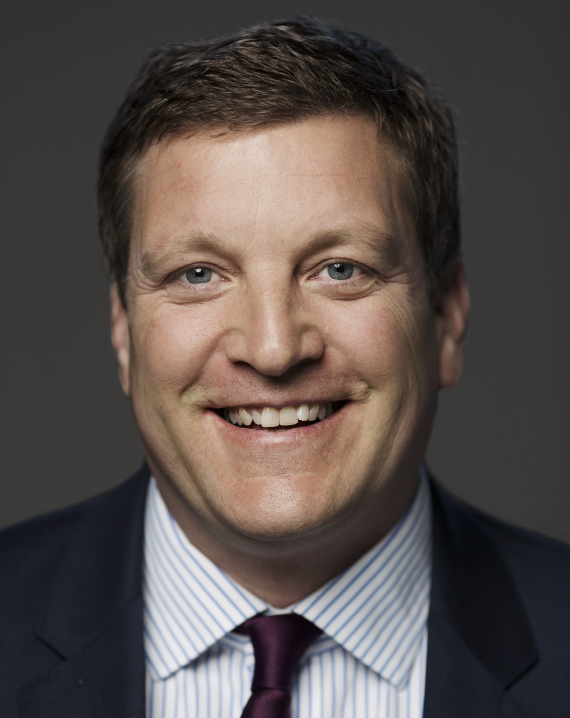 Beat Hauenstein, former COO and CIO of the company, has been nominated as the new CEO. 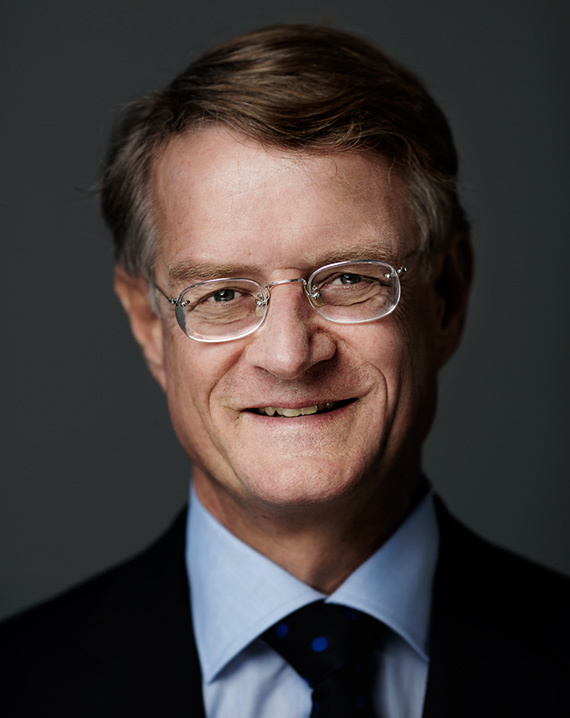 He succeeds Hans-Kristian Hoejsgaard. 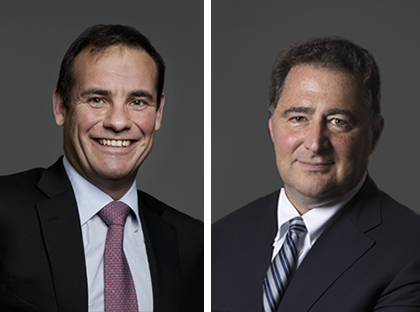 Domenico Scala follows Andreas Schmid as Chairman of the Board. 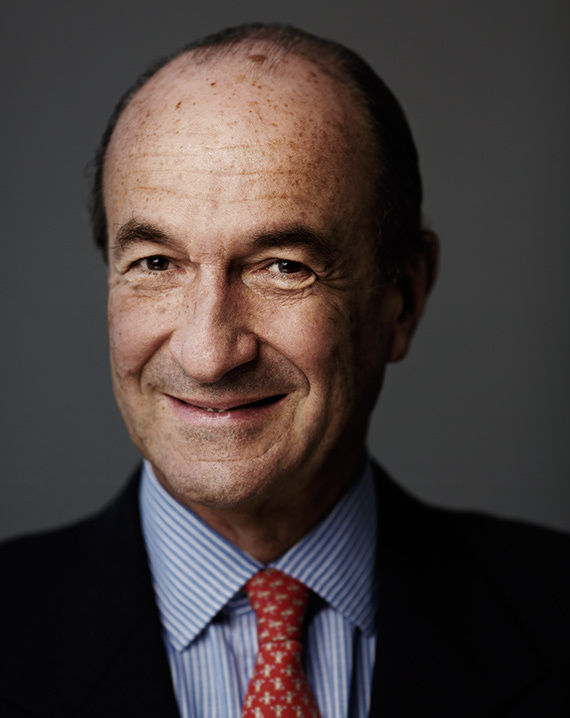 He is currently Chairman of Basilea Pharmaceutica, BAK Basel Economics as well as the President of BaselArea, a Member of the Board of Overseers of Tufts University in Boston and a member of the Bank Council of Basler Kantonalbank. Our people are our most important assets. We lead by example and nurture talent.